You must have experienced such situation that you take many pictures during party or ceremonies, but when you looked at photos in the end, only several pictures are left. Nobody deleted pictures and pictures just got lost for no reason. Is it possible to restore lost photos form memory card of digital camera? The chances of retrieving lost photos are quite high if you stop using the camera immediately when realizing photos get lost. 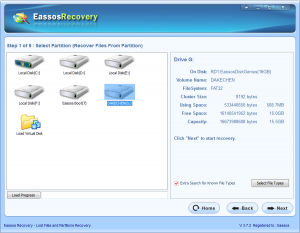 Since files are lost, they are not totally disappeared from memory card. Actually, the area taken by lost pictures are tagged as free space so that new files can be stored. Therefore, once the free area is taken by new pictures, lost photos can never be recovered. Photos get lost during data exchanging. As the capacity of memory card is limited, photos needs to be transferred to computer. Memory card can be connected to USB port via card reader. Some people would like to remove memory card from digital camera or computer abruptly, which may lead to card damage or file system corruption and then files become inaccessible. Accidental deletion. Nowadays, digital camera keeps improving functions and user experience. It allows users to view pictures that are just taken, so that users can delete those they are not satisfied. During file deletion, some well-taken picture might be deleted carelessly. Unlike computer, digital camera doesn’t have Recycle Bin for file restoring. File system corruption. File system is the way to store and organize data on devices. Memory card mainly takes FAT32 file system. File system corruption may cause memory card can’t be opened and report errors, such as “The disk in drive G is not formatted. Do you want to format it now?” File system corruption may happen when memory card is infected by virus or malware, sudden powerful while working, etc. 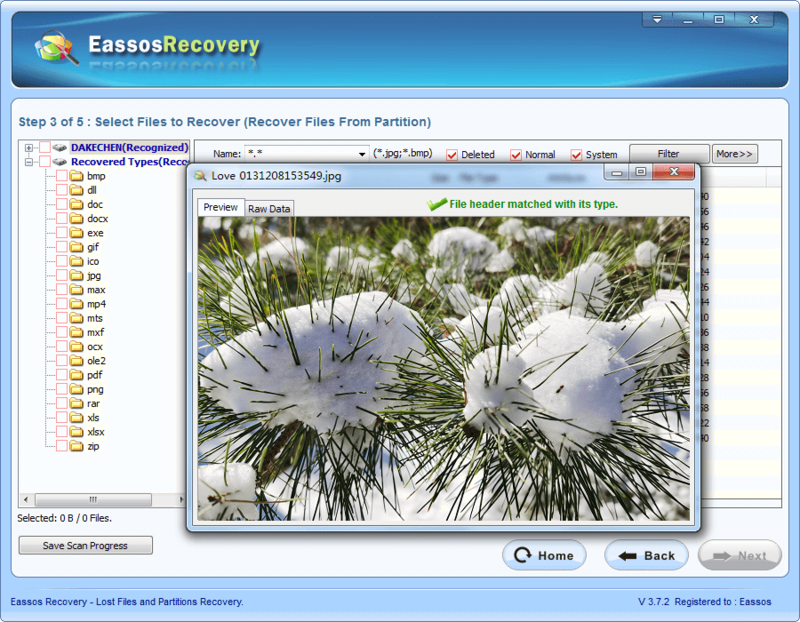 How to recover lost photos with photo recovery software? All-sided function. 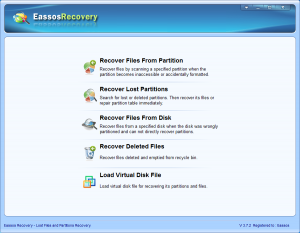 Eassos Recovery allows users to recover lost pictures, documents, audios, videos from desktop, laptop, digital camera, smart phone, SSD, USB flash drive, pen drive, memory stick, virtual disk, etc. Deep scanning and file preview. This program performs deep file scanning to restore lost files with their original structure and name. 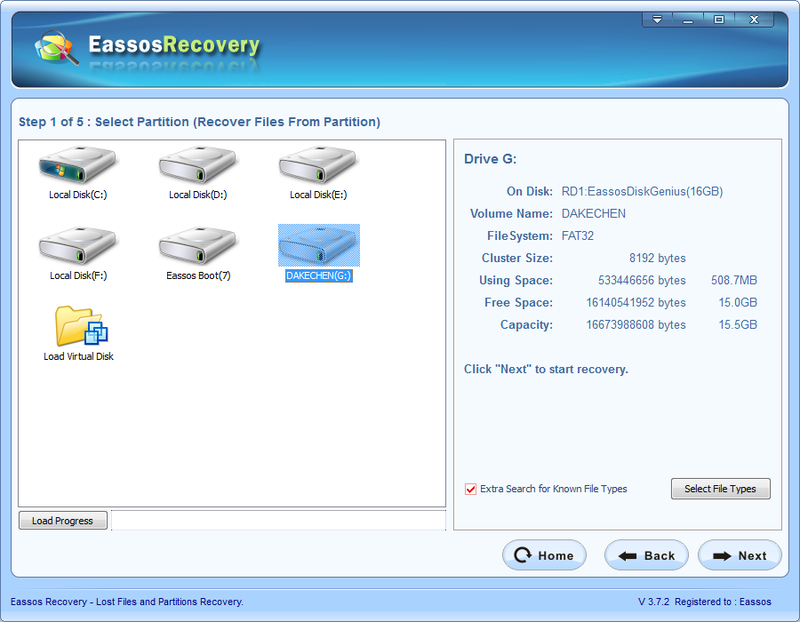 File preview function help users determine recovery chances and file quality. Easy to use. 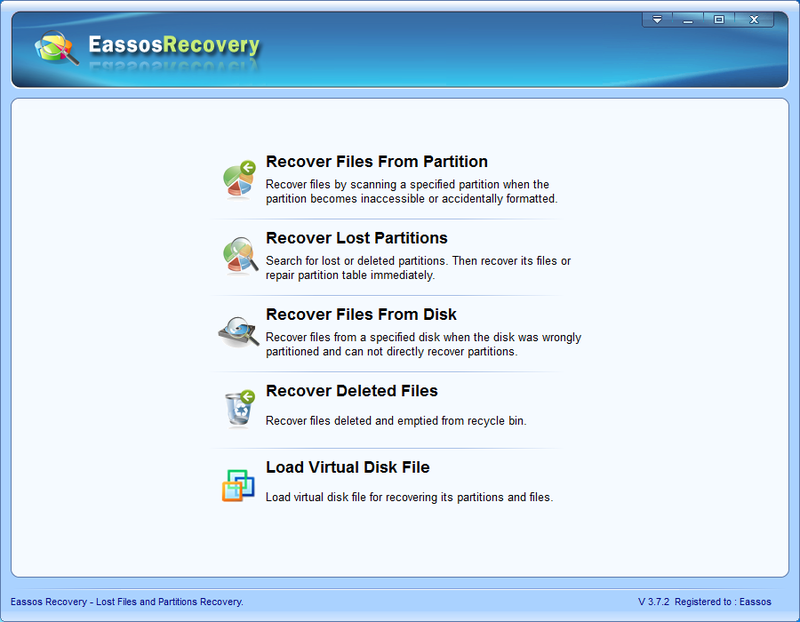 Its recovery wizard simplifies recovery process into only three steps and guides users to recover lost photos step by step. 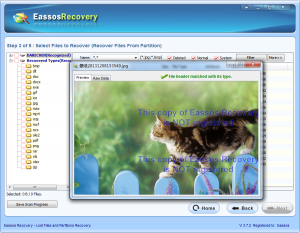 This entry was posted in Data Recovery and tagged photo recovery freeware, photo recovery program, photo recovery software, recover deleted photos by EASSOS. Bookmark the permalink.